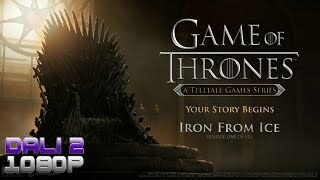 Game of Thrones Episode 1: Iron from Ice Gameplay Walkthrough Part 2! 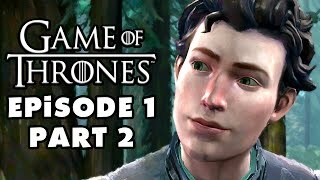 Thanks for every Like and Favorite on Game of Thrones: A Telltale Games Series! 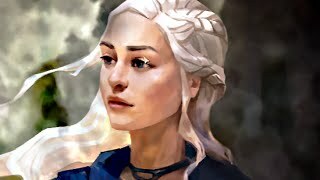 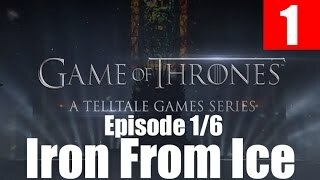 Game of Thrones Episode 1: Iron from Ice Gameplay Walkthrough Part 5! 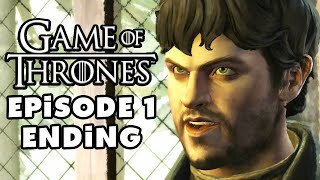 Thanks for every Like and Favorite on Game of Thrones: A Telltale Games Series! 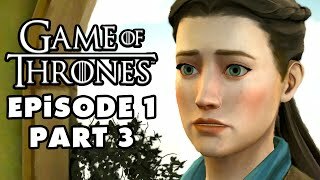 Game of Thrones Episode 1: Iron from Ice Gameplay Walkthrough Part 3! 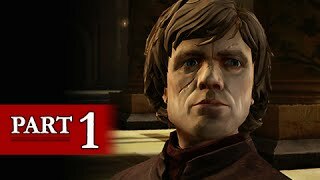 Thanks for every Like and Favorite on Game of Thrones: A Telltale Games Series! 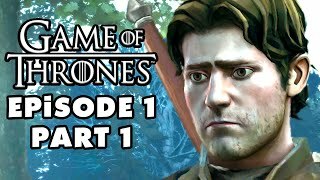 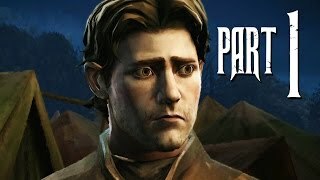 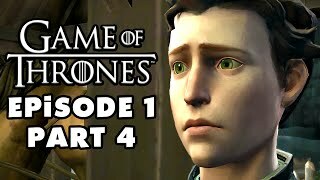 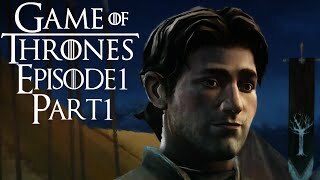 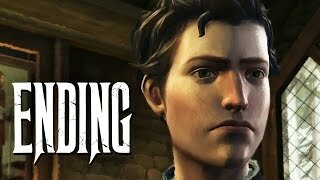 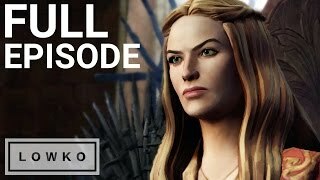 Game of Thrones (Telltale Games) - Episode 1: Iron From Ice! 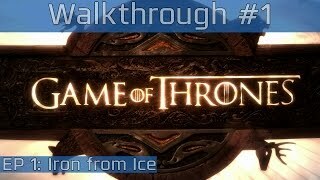 Game of Thrones Episode 1: Iron from Ice Gameplay Walkthrough Part 4! 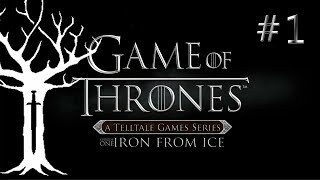 Thanks for every Like and Favorite on Game of Thrones: A Telltale Games Series!